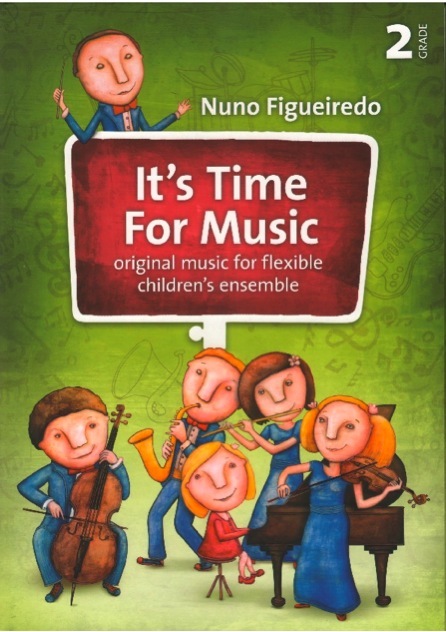 The first edition of “It’s Time For Music, original music for flexible children’s ensemble”, consisting of five books, aims to provide chamber music for children’s and youth ensembles of different instrumental combinations. Every book is divided into two parts. In the first part you will find three original works presented in complete scores, the second part includes individual scores (loose pages) corresponding to each part/voice. All the works in this edition consist of five parts/voices (A-B-C-D-E). Each part/voice, except of the part C – piano, is transposed in three keys (C, Bb, Eb) and can be played by different instruments. It is on musicians, students and teachers, to creatively choose the constitution of the ensemble. 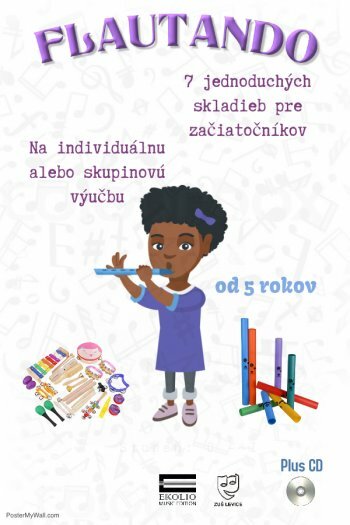 The books are intended for all students of music, teachers of music schools and conservatories, as well as all those who would like to play chamber music. Musicians have the freedom to make changes in the score (change of the octave, pizzicato, legato, staccato, dynamics, etc. ), if it facilitates and diversify the performance. * Grade 5 of this edition is in preparation and will be published during the year 2014. * In case other parts with different transpositions are needed, please contact the publisher through the website/e-mail.